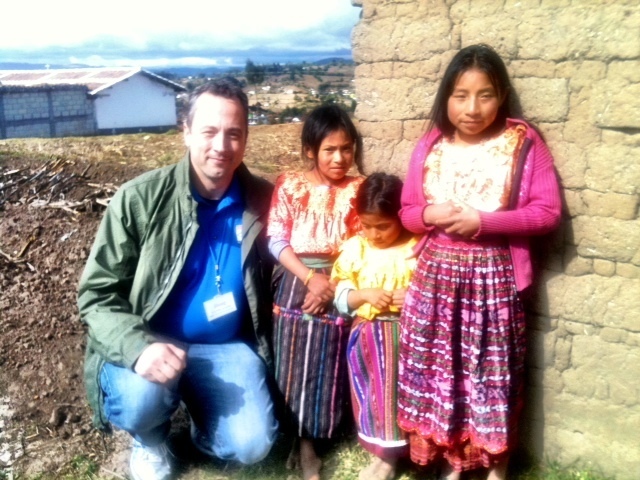 I’m traveling with Food for the Poor to experience their work in Guatemala. Each year 820 AM KGNW listeners donate thousands of dollars to support Food for the Poor’s humanitarian endeavors. As a host and spokesperson for those campaigns, I take my job seriously. I believe anything worth doing for the Lord is worth doing with a sincere passion. Consequently, I am excited to see for myself the life saving work of this important Christian relief organization.